Circulating, or cell-free, tumor DNA (ctDNA) is a material found in the blood plasma of individuals with cancer. It was first discovered and reported by two scientists, Mandel and Metais, in 1948. 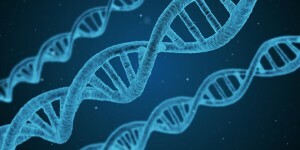 This DNA is released, or “shed,” from a tumor as a result of cell death through naturally occurring events, such as growth (apoptosis) or due to injury (necrosis). When the cells of a tumor die, they rupture and release DNA into the bloodstream. Why Are Scientists Interested in ctDNA? 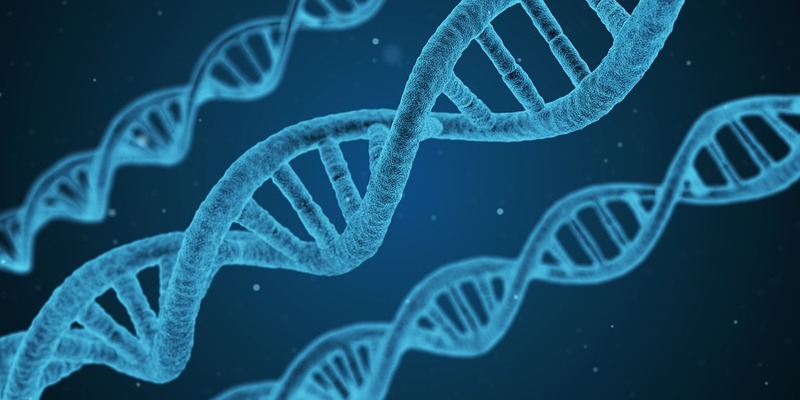 The information found in the genes of circulating tumor DNA can provide physicians with detailed information about an individual’s cancer diagnosis, the most ideal treatment options, and prognosis. Additionally, scientists are able to analyze cell-free DNA in order to assess and monitor the status of a patient’s tumor in a painless and noninvasive way. In order to analyze these DNA fragments, scientists use new laboratory technology in blood testing called liquid biopsy cancer tests. These tests have been proven to be useful in predicting the probability of relapse of colon cancer, breast cancer, and lung cancer. When cancer is diagnosed using genetic information from the tumor, tailored treatment plans can be constructed according to specific genetic markers. These markers determine how a tumor grows and advances, and physicians can choose the therapies most likely to induce a response from the tumor. Therapies that may be ineffective can be eliminated from the list of possible treatment options, because the patient may experience unnecessary side effects as well as spend more time in recovery. The ability to accurately analyze ctDNA provides very specific information about the behavior of tumor cells. This data helps physicians monitor how a tumor responds to treatment as well as helps doctors develop an appropriate treatment plan that is personalized to the genetic makeup of each individual’s tumor. The advantages to using liquid biopsies are that less invasive methods improve the patient’s experience and decrease care costs. A blood test is easy to take, reducing the risk, pain, and the recovery time associated with invasive procedures used for collecting standard solid tumor biopsies. It also provides a way to collect a biopsy if collecting a solid sample of the tumor is not possible due to its location. Additionally, studies have shown that cancers are able to evolve and develop drug resistance to specific therapies. Obtaining numerous tissue biopsies in order to track the evolution of the tumor requires multiple invasive procedures and puts the patient at risk of adverse effects associated with surgery. Liquid biopsies allow physicians to obtain a tumor sample at any time in an easily accessible way, enabling patients to return to their daily activities sooner. Recent studies have demonstrated that ctDNA analyzed using liquid biopsies provides data consistent to that found using traditional tissue biopsies. The accuracy of liquid biopsy cancer screening paves the way for this revolutionary testing option to become the gold standard in cancer diagnosis and surveillance.